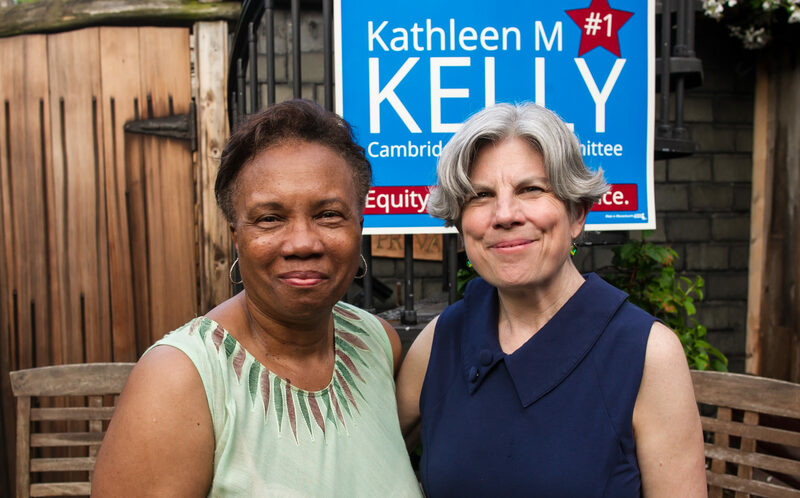 I am asking you to help Re-Elect Kathleen Kelly by giving me your #1 vote on November 7. Now completing my second term, my work and my accomplishments give me a deeper understanding of the issues facing the Cambridge School Committee and our community. I have used my strong analytic and evaluative skills and my social worker’s understanding to create policies that address the challenges so many of our families and students face. This expertise has served me well as Budget Co-chair the past two years and as Chair for both the Special Education Subcommittee and Curriculum and Achievement Subcommittee. In the transition with our new superintendent, I helped build a strong working relationship between the School Committee and Superintendent, placed student learning at the center, expanded effective social-emotional learning, and implemented budget planning that is proactive and transparent. Oppose “Question 2” in 2016 that would have lifted the cap on charter schools. I also recognized that gender identity was not included in the list of protected classes in the CPS Rights & Responsibility Handbook, so I worked collaboratively with CPS staff to create a gender identity policy and protocol for all students from JK through 12th grade. I have also prioritized outreach and listening to the community through a new, more inclusive budget process and through three “Community Conversations” addressing concerns about testing and assessment. Make a plan to get out and vote #1 for Kathleen Kelly on Tuesday, November 7! P.S. 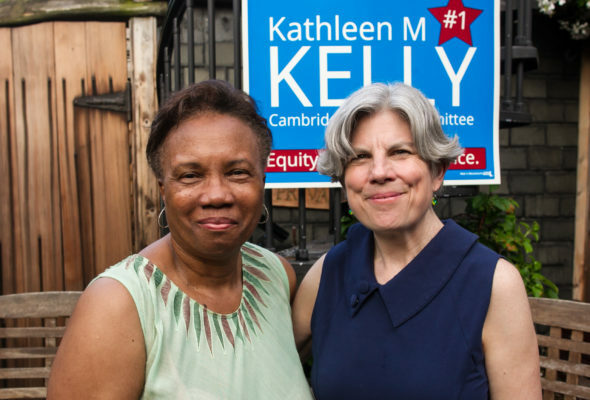 Please consider making a contribution of $250, $100, $50, or whatever you can afford: Donate online at https://secure.actblue.com/contribute/page/kathleen or make checks payable to “Committee to Elect Kathleen M Kelly” and send to Victoria Harris, 5 Maple Avenue #1, Cambridge, MA 02139.